For sale: Patagonia Synchilla Jacket, size large. 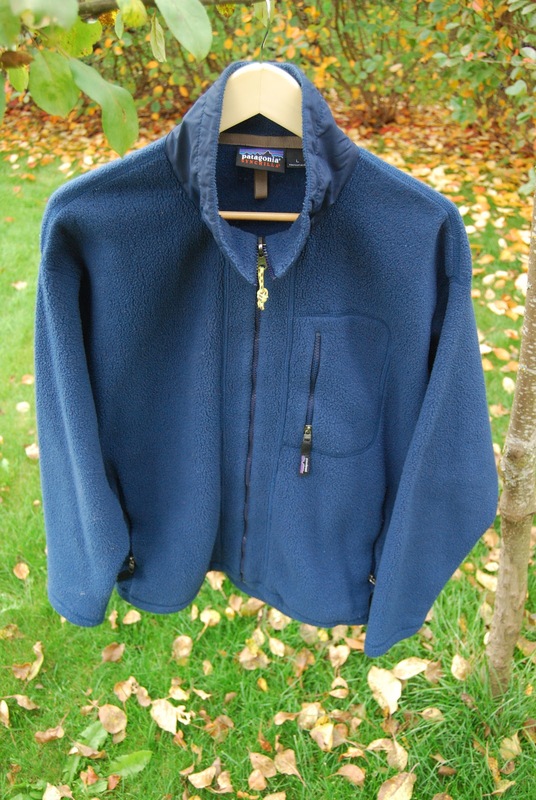 A classic Patagonia midweight fleece jacket. Kind of simple: pockets for your hands, one chest pocket, a zip up the front and.... errrr... that about it! Typical Patagonia quality (I have a 20 year old pullover version of this that I still regularly use). I've never used it much as it's a little too big for me, but years of usage in it for someone who it fits better.